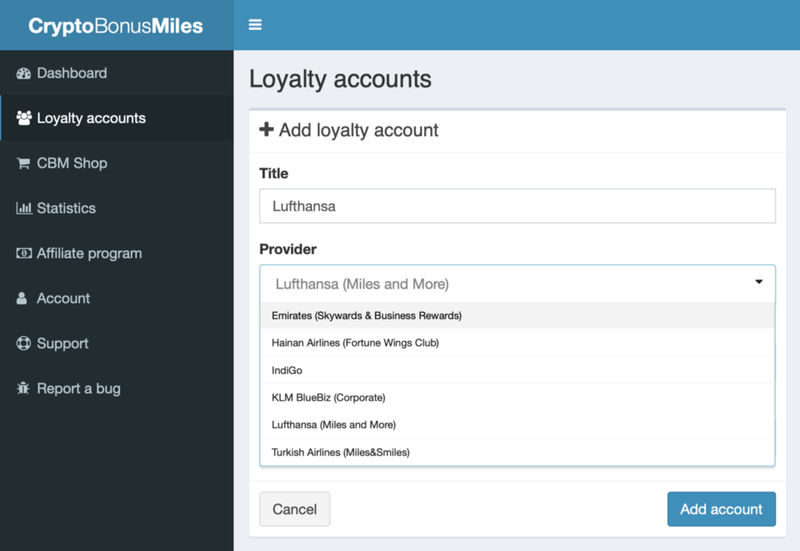 Any community member with a loyalty (frequent flyer) card from one of these airlines can add a loyalty account to CryptoBonusMiles and start earning CBM reward points, which accrue together with airline bonus miles. These points will serve as extra rewards that flyers will be able to use on discounts for flight tickets or products at partner shops (note “CBM Shop” section which will be enabled as we progress further). Each new user is rewarded with 100 CBM registration bonus, and each airline loyalty program added into the user account is rewarded with 100 CBM as well. 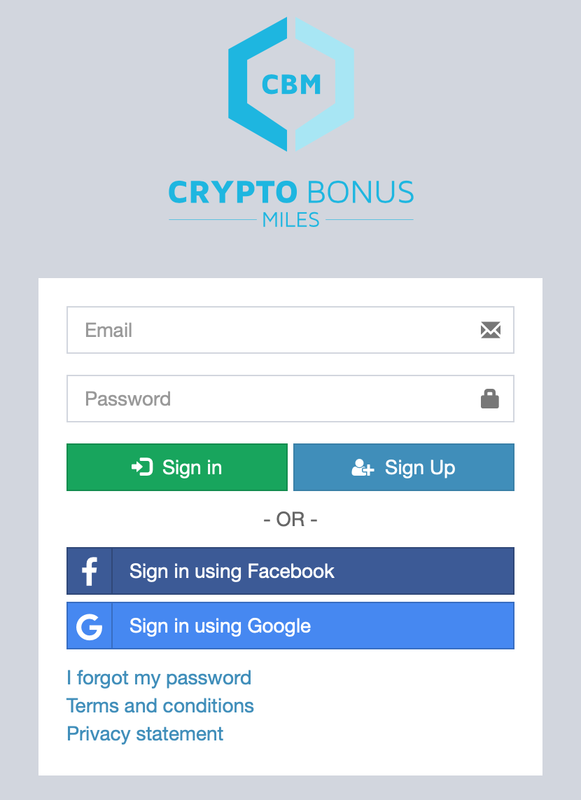 Once a user takes a flight with a partner airline, the number of airline bonus miles accrued is reflected in CryptoBonusMiles dashboard and the equivalent number of CBM reward points is credited into the user account. Going forward, the additional feature will be introduced, to enable the new loyalty programs discovered and activated within CryptoBonusMiles. Any destination you take, you can always collect your bonus miles (and extra CBM reward points), even on an uncommon route. Blockchain integration is ongoing, and presently you cannot move CBM tokens between Ethereum blockchain and CryptoBonusMiles platform. This will be enabled shortly and further announced, so that the user’s Ethereum wallet can be used to move CBM around.